As long as they weren’t late, reasonably low mileage Audis. The fact that new Audis are in chronic short supply is pushing up prices of sub 50,000 mile A3s and A4s very noticeably. Anything else was cheap as chips, as it usually is at this time of year. 06 MINI Cooper? 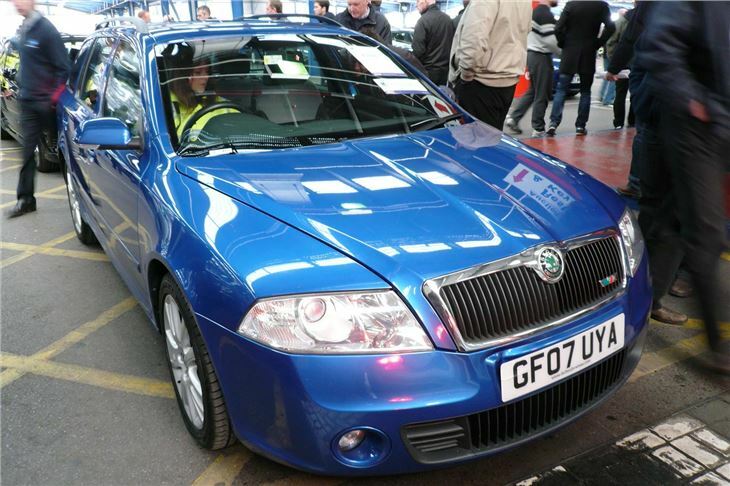 Yours for £3,700. Rock bottom, despite the small matter of 107,000 miles. 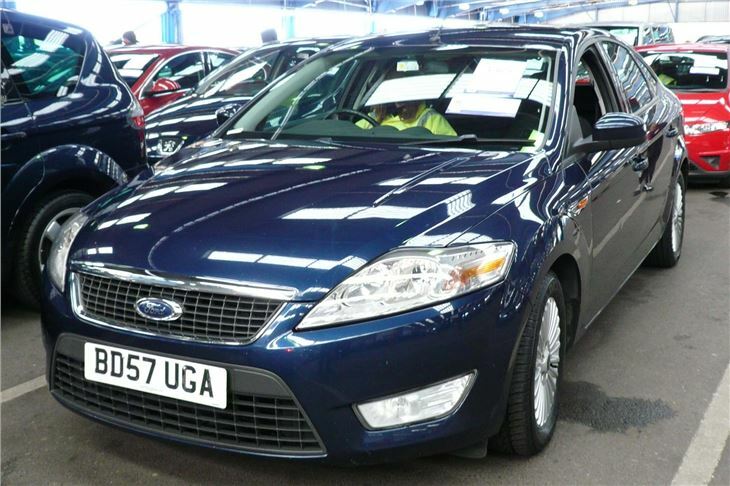 2007/57 Mondeo 1.8TDCI 125 Zetec, under £5,000. 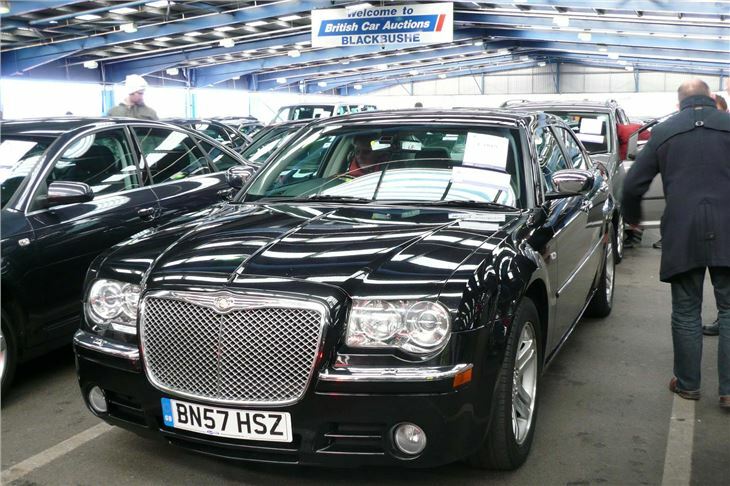 Massive 3 year old Chrysler 300C diesel yours for £8,000. 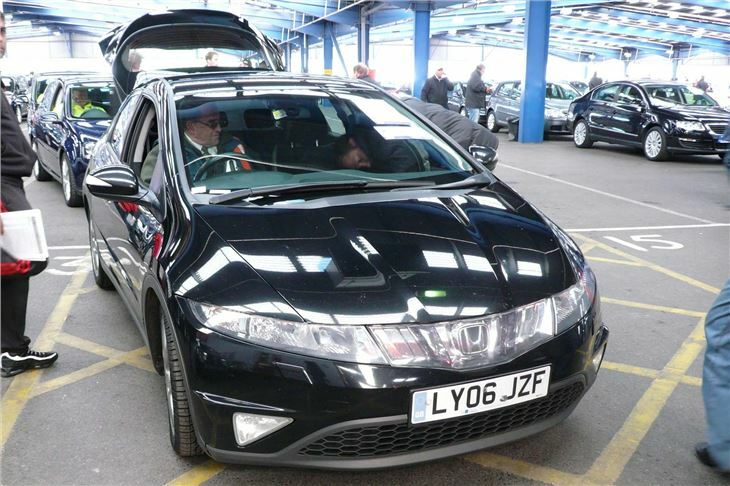 Honda Civic 2.2 diesels down as low as £3,700. 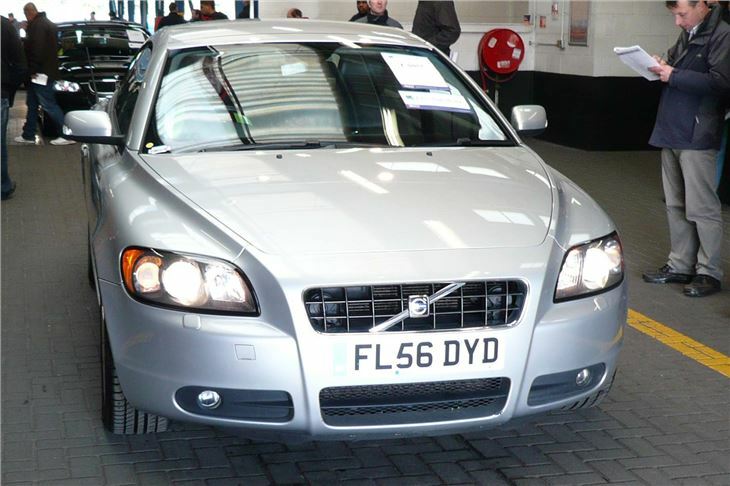 Volvo C70 CC under £8,000. 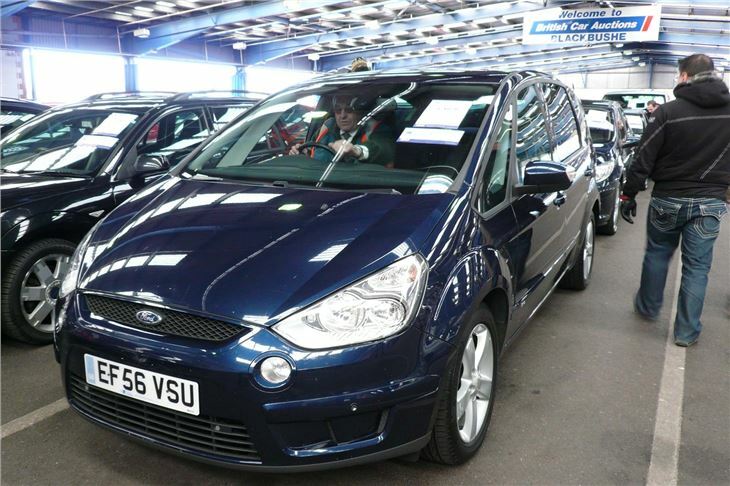 An S-Max 2.0TDCI Titanium for £7,000. 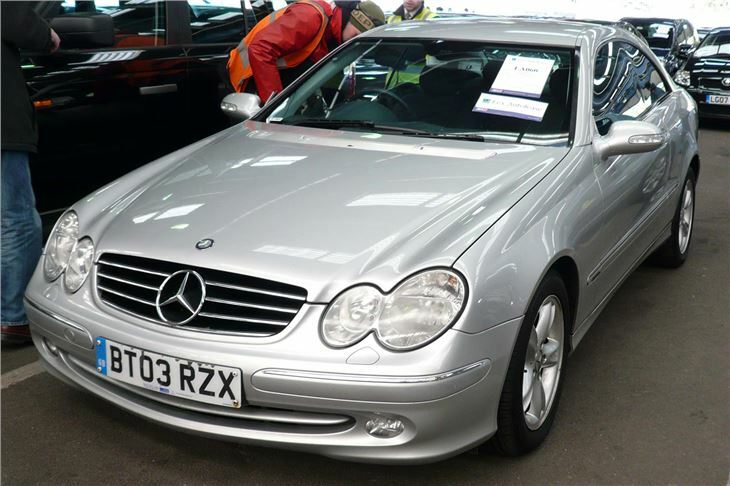 Even an admittedly 7 year old and 150k mile Mercedes CLK for just £3,150. 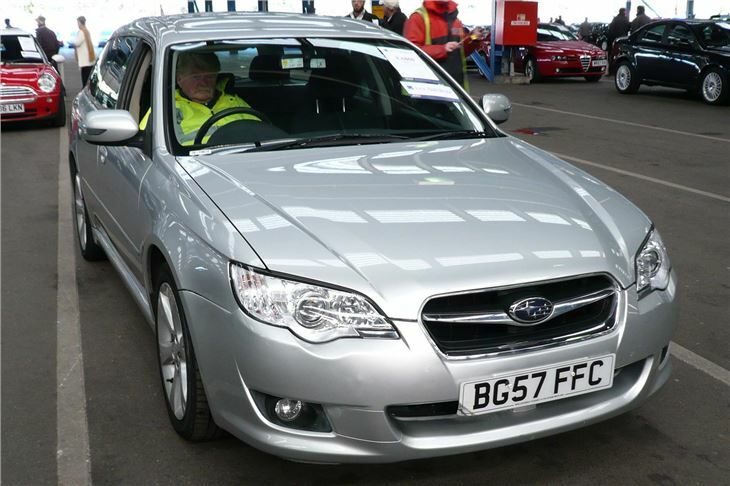 But probably buy of the day was a reasonable 64k mile current shape 07 reg Mondeo 2.0TDCI 130 Zetec auto, sold for £6,000. Not far shy of trade book, but still a lot of car for the money. Please Note BCA Now Charges All Private Buyers a £23.50 VCA New Keeper Transfer Fee. 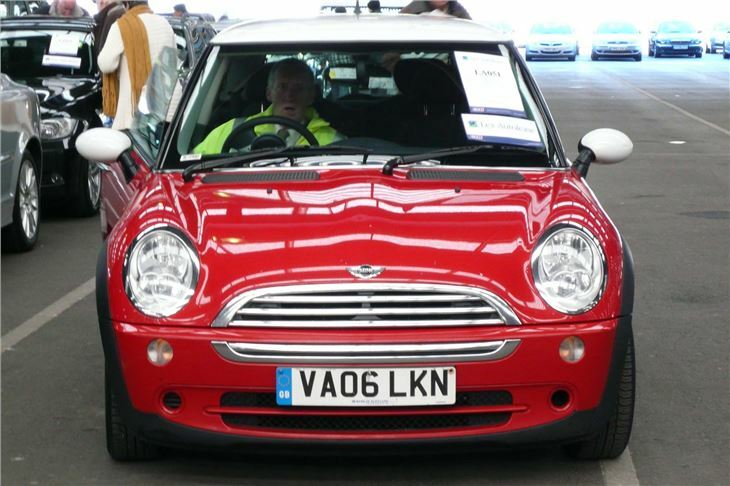 On behalf of the vendors, BCA is required to notify DVLA via the V5C of changes of ownership. BCA Peterborough stages Motorbike sales on the last Friday of each month, with high volume Super Sales featuring ‘bikes from Black Horse every two months. (Next Super Sale on 25th June). Sales start at 1pm and all are welcome to attend. There is secure motorcycle parking on the day and an expert and enthusiastic Sales Team on hand to answer questions. 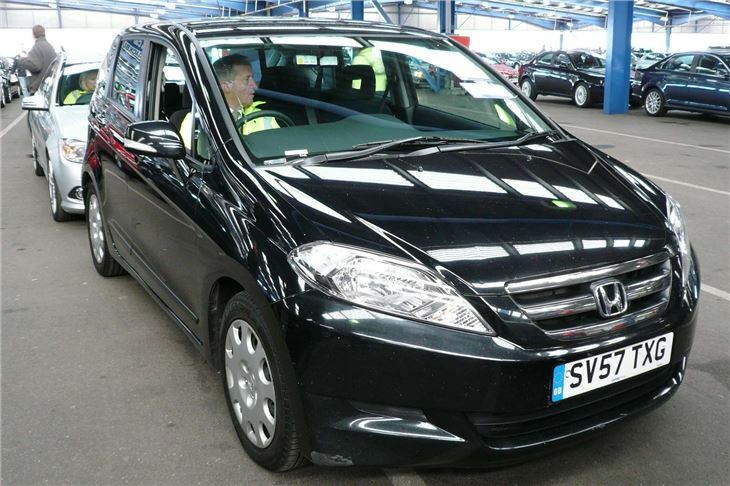 Viewing is on the morning of the sale and BCA can arrange transport to anywhere in the UK. Full catalogue details and a picture of every motorbike entered for the sale will be available online in advance through BCA’s exclusive Commercial Auction View service (http://www.commercialauctionview.co.uk ). 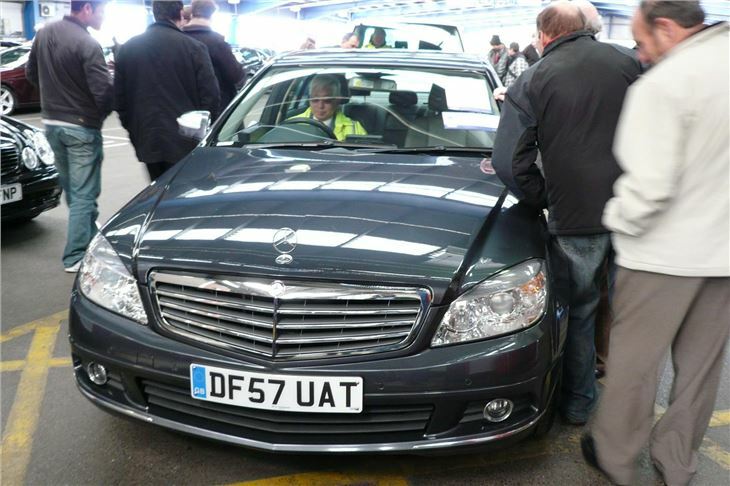 For future police sales at West Oxfordshire Motor Auctions. Visit WOMA , click on ‘stocklist’, then click on search, or use the faxback on 0906 3080 953 at 60p per minute. 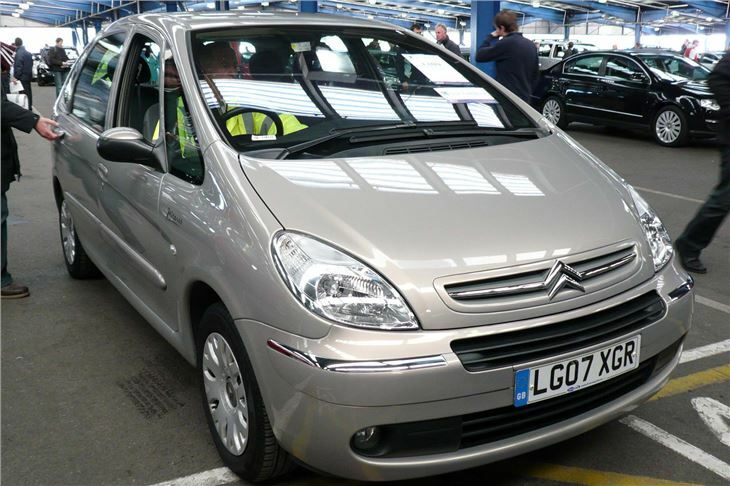 Sales are held on Tuesday and Thursday evenings from 5.30pm.